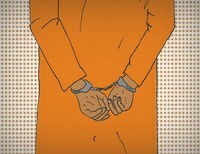 At the end of 2010, there were 2,266,800 people in U.S. prisons and jails. For the second year in a row, the total prison population fell slightly, although some states and the federal system continued to increase the number of people incarcerated. 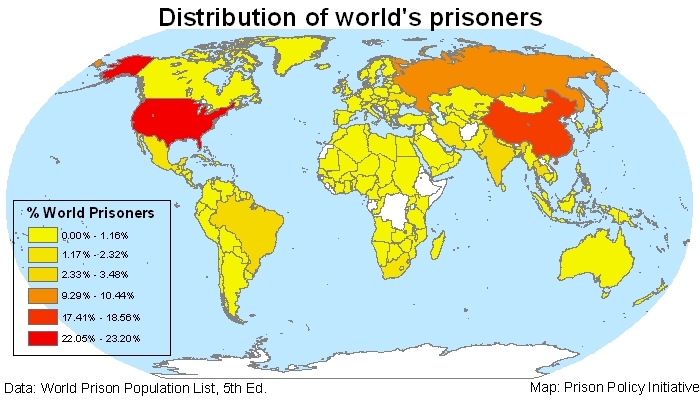 As of June 30, 2010, the U.S. incarceration rate was 732 per 100,000 residents. 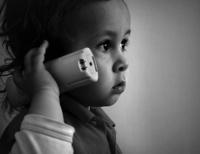 But when you break down the statistics you see that incarceration is not an equal opportunity punishment. 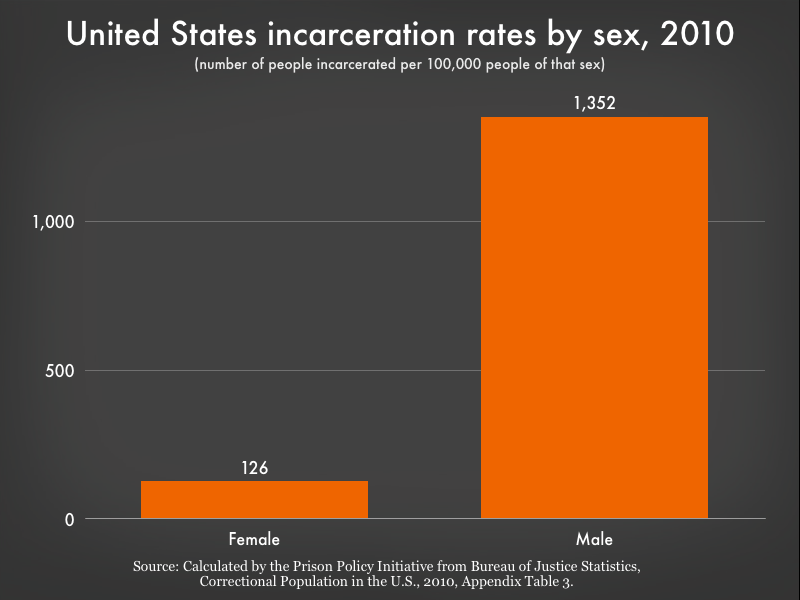 The graphs that follow illustrate that the young, the male, the Black and the Latino are disproportionately incarcerated. 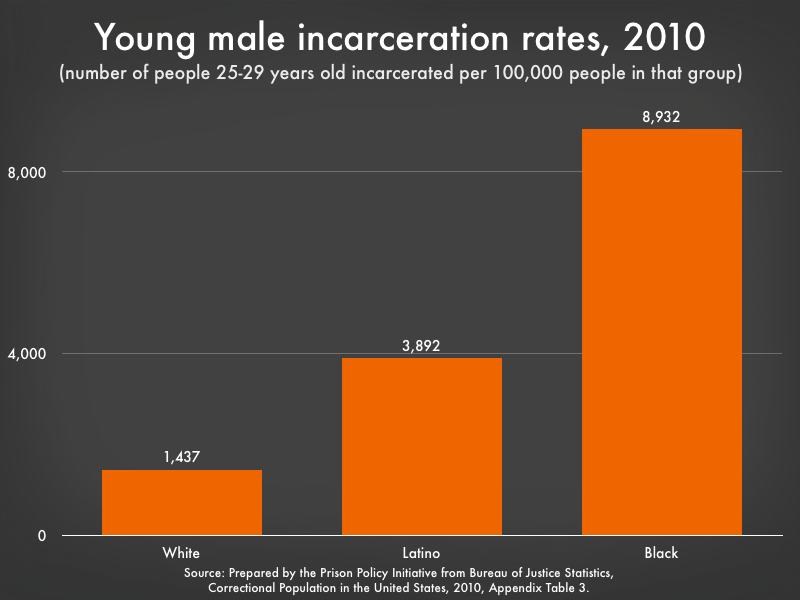 Put those factors together and you have almost 9% of Black men in their late 20s behind bars.